JUST IN TIME FOR THE HOLIDAYS, WE’VE PUT OUR MOST POPULAR CHAIR ON SALE! TAKE ADVANTAGE OF THE $60 SAVINGS PER CHAIR AND ENSURE YOU HAVE PLENTY OF COMFORTABLE, LONG LASTING CHAIRS FOR YOUR GUESTS. 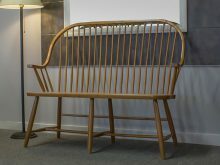 THIS CHAIR IS ALSO IN STOCK IN OAK. 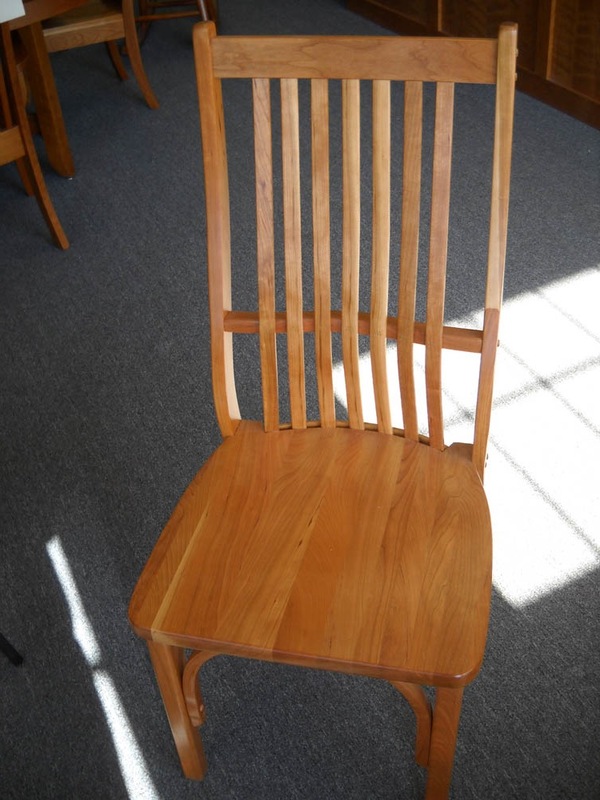 MATCHING ARMCHAIRS ARE AVAILABLE IN OAK OR CHERRY FOR AN ADDITIONAL $40.